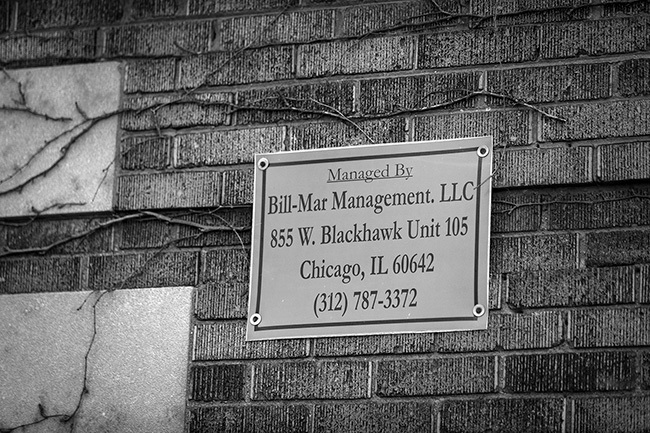 With 800 units across the North and West sides of Chicago; the property managers at Bil-Mar Management keep busy. 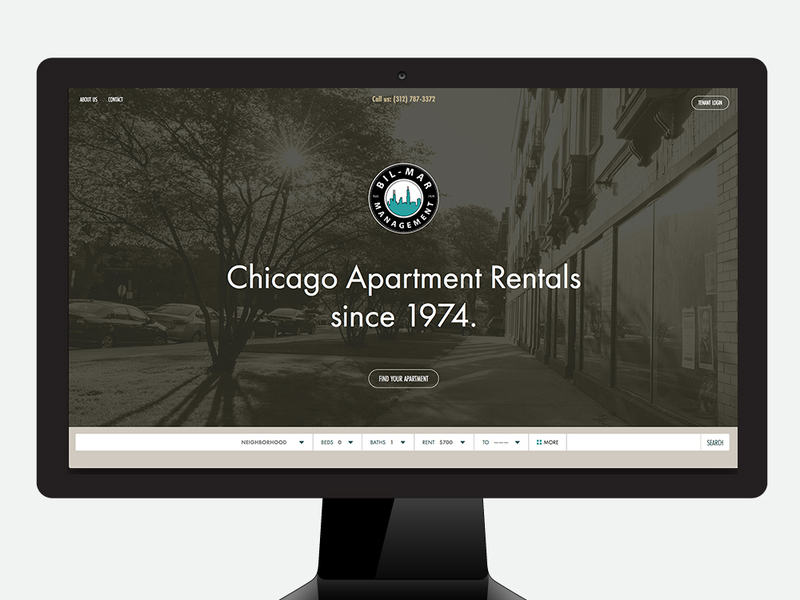 They needed a website that was quick and easy to update; we worked together to create this iteration. In January 2018, Bil-Mar approached 11hundred to design and develop their new website. 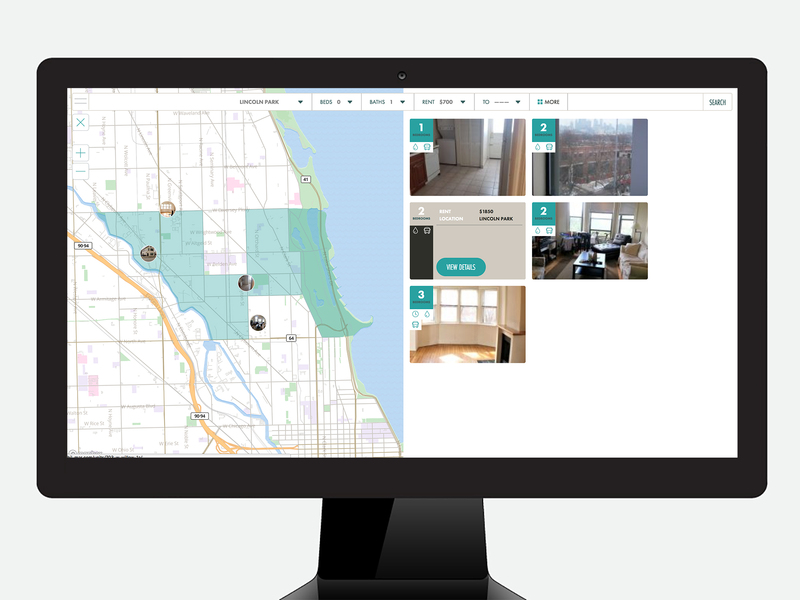 With 40 buildings, and apartments always available, they needed a solution that would be easy to manage, easy to use and have the ability to scale. 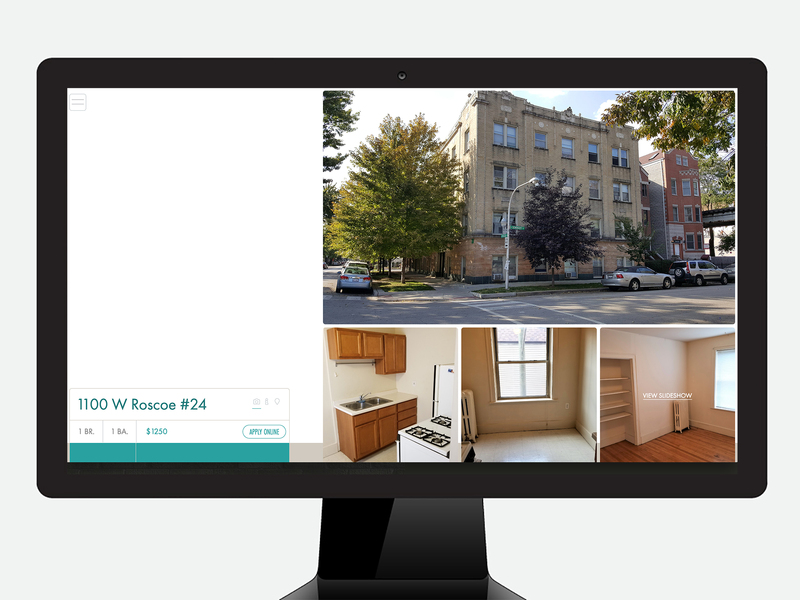 The new site, based in WordPress, does all that and give the potential renter a great Bil-Mar experience. In order to create the posts for individual units as quickly as possible, we wanted to create a waterfall structure for the content. 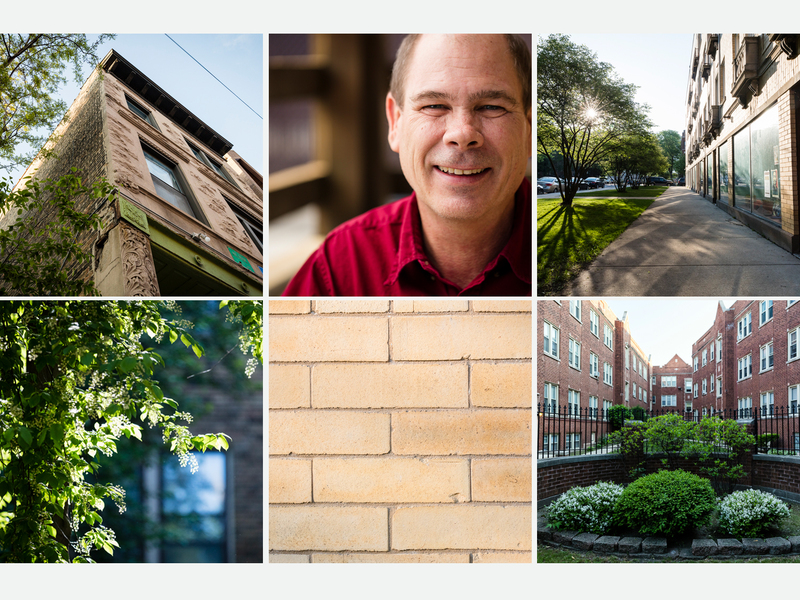 Neighborhoods contain one set of information (transit, shopping), building another (security, laundry, outdoor space) and units (bedrooms, bath). This allows the administrator to be able to quickly create a full unit in a short amount of time. 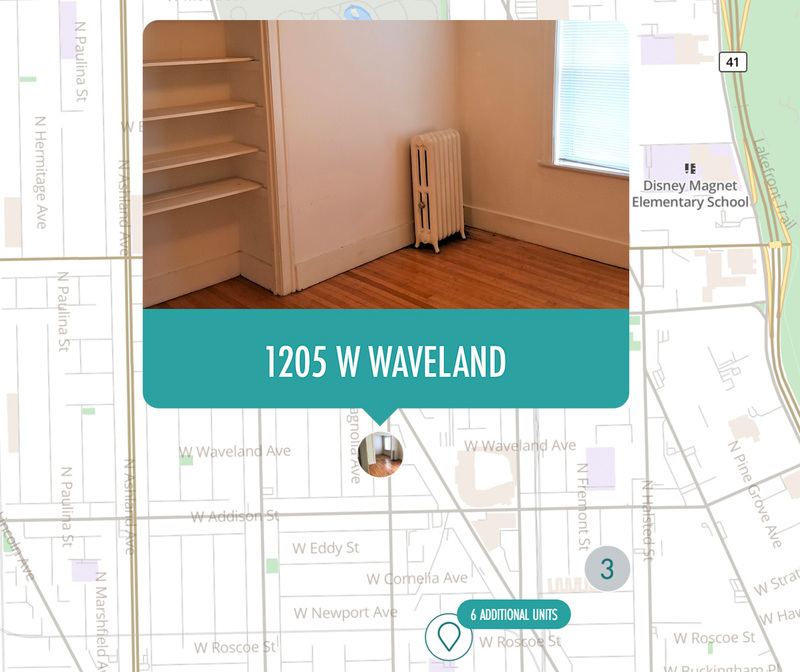 We knew that high quality apartment shots for 800+ units was not possible and that the design should not expect that level of quality and fall short. The design created utilizes elements based in the logo, rounded corners and teal, in order to create a system that can utilize high or low quality photography. Having a bit of fun with the numbers.